Rather than having to wait until your old garage door no longer functions, you should consider looking for a new garage door today. With the wide range of benefits that come from garage door replacement, you might find that it’s one of the best decisions that you can make regarding the appearance, comfort as well as safety of your home. It often happens that your garage door might suddenly stop working or it doesn’t open properly. There can be several reasons for that; a mechanical problem which can be fixed or even in some cases it’s irreparable. In other situations, your garage door might have been damaged due to extreme weather conditions. Instead of repairing a non-functional and rusted garage door, you should instead replace it. Since security always comes first. Moreover, new garage doors designs are enticing and in case your door is old, it definitely needs replacement. 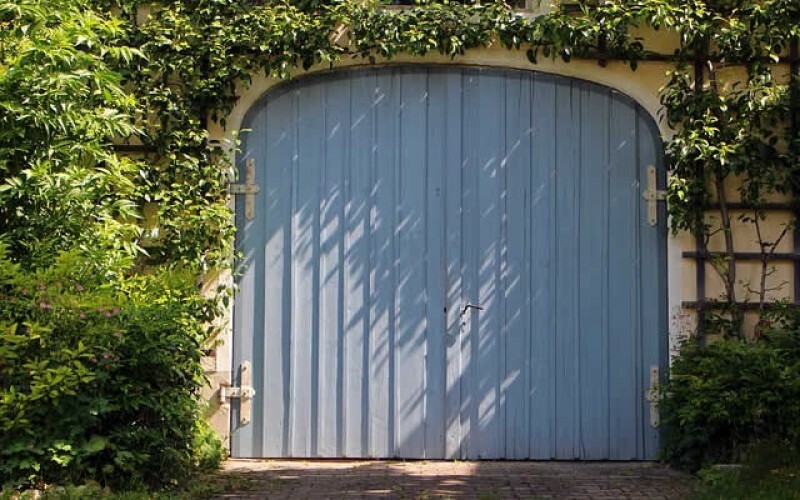 Why not add the appeal to your garage using elegant and sturdy doors? 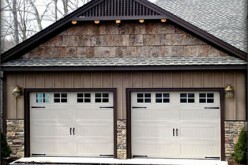 Here are five reasons for replacing your garage door. How do your garage doors currently look? Are the garage doors in keeping with the color, look, as well as style of the house? Does the garage door match your neighbors’ doors in terms of age and quality? In case your doors are out of date, old or in disrepair, then they might be detracting from the curb appeal of the home. Curb appeal is among the factors which helps in determining your home’s value. 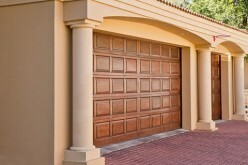 As a result, replacing the current garage doors with a new one can boost the curb appeal and your home’s value as well. In addition, garage doors have continued to rate highly in terms of recovering the costs on investment. The annual Remodelling Costs vs. Value reports for 2013 found out that on average homeowner’s recoup about 75 percent of their garage doors cost at resale, thus making it to be one of the very best investments that you can actually make in your home. 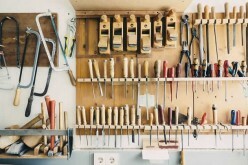 Do you normally use your garage as a play area, workspace or for functions which do not involve storage? If that’s the case, you probably cool or heat the garage in order to make it more comfortable. In case your door is older, it might not have the required insulation for these purposes thus meaning that you are paying a lot in energy costs. As a result, replacing your garage doors with the fully insulated models might help in keeping your garage more temperate. 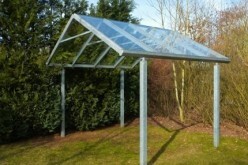 In addition, it helps you to reduce the energy costs every month. 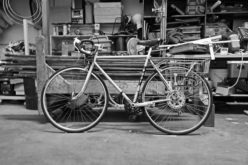 A lot of people usually use their garage for more than just a place for parking their cars. Some people use garages to store their belongings. Cracked, poorly fitting, old and uninsulated doors could put the property that you store in the garages at risk. Doors which are poorly insulated cracked or those that do not fit properly could let the elements into the garage, which might harm sensitive materials that you are storing there. Older garage doors are also easier to open thus meaning that your belongings are also at a risk of being stolen. 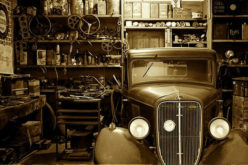 Old garage doors might open and close, but can they really keep you and your home safe? New garage doors offer sophisticated security options like keypads which let you enter the home via the garage door even without having your car. 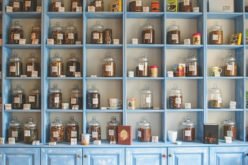 The features can keep you as well as your home safer from any harm. 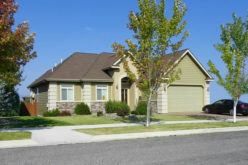 Many home insurance firms offer benefits for the installation of a new garage door with security and safety features. This might include reduction in payments every month thus letting the new garage door help to pay for itself. Rather than having to wait until your old garage door no longer functions, you should consider looking for a new garage door today. With the wide range of benefits that come from garage door replacement, you might find that it’s one of the best decisions that you can make regarding the appearance, comfort as well as safety of your home.